Night Moves is not a movie for everybody. It’s a slow-burn crime-drama with some fine performances, particularly by Jesse Eisenberg yet you also have to be patient for the plot to play out with the first 20-minutes or so is all set-ups with the final 80-minutes used for the aftermath of the characters’ actions. 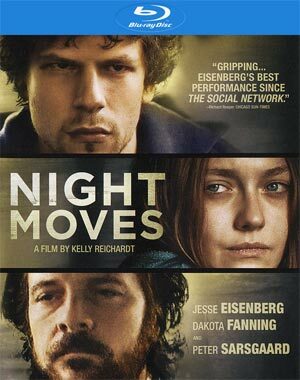 Kelly Reichardt’s suspense-thriller Night Moves is the story of three radical environmentalists coming together to execute the most intense protest of their lives: the explosion of a hydroelectric dam. Harmon (PETER SARSGAARD) is a former Marine, radicalized by tours of duty overseas. His life in the military is behind him, but at heart he remains excited by the prospect of mayhem and destruction. Dena (DAKOTA FANNING) is a high-society dropout who’s moved west and cut ties with her family, edging ever deeper into radical politics. 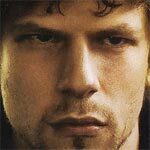 And Josh (JESSE EISENBERG), their leader, is a self-made militant, devoted to the protection of the earth by any means necessary. As the three plan, carry out and then witness the fallout of their attention-grabbing act of sabotage, they find their own personal limits tested on a journey of doubt, paranoia and unintended consequences. Only item included is the Theatrical Trailer (2:20; HD). Night Moves boats onto Blu-ray presented with a 1.78 widescreen aspect ratio and a 1080p high-definition transfer. The picture here, even though dark even during some of the daylight scenes, offers up some nice and sharp detail throughout. The 5.1 DTS-HD Master Audio track is rather soft where dialogue levels are a tad quieter and ambient noises are at a minimal, though this is a more dialogue-driven film, so that’s not a big surprise. The score comes through well enough but I’d hardly call this a dynamic lossless track. 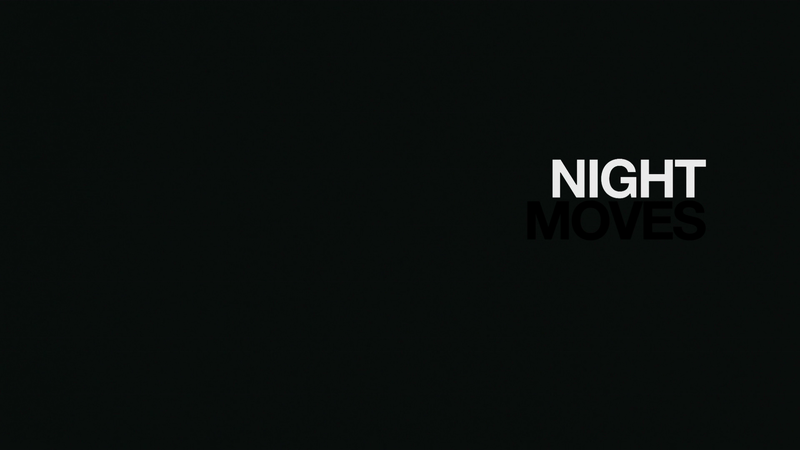 Overall, Night Moves is not a movie for everybody. 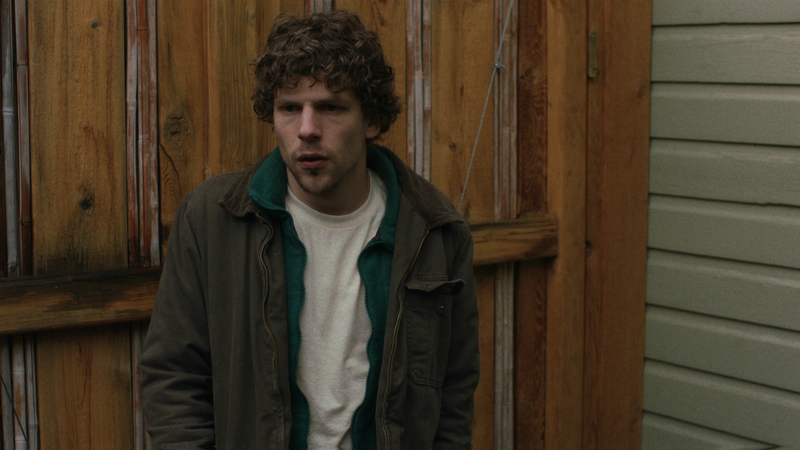 It’s a slow-burn crime-drama with some fine performances, particularly by Jesse Eisenberg yet you also have to be patient for the plot to play out with the first 20-minutes or so is all set-ups with the final 80-minutes used for the aftermath of the characters’ actions. Also, the final scene might confuse many but in actuality, I kind of liked it, however it will not be satisfying. Speaking of which, the video and audio transfers are satisfying but the bonus material is more or less nonexistent.